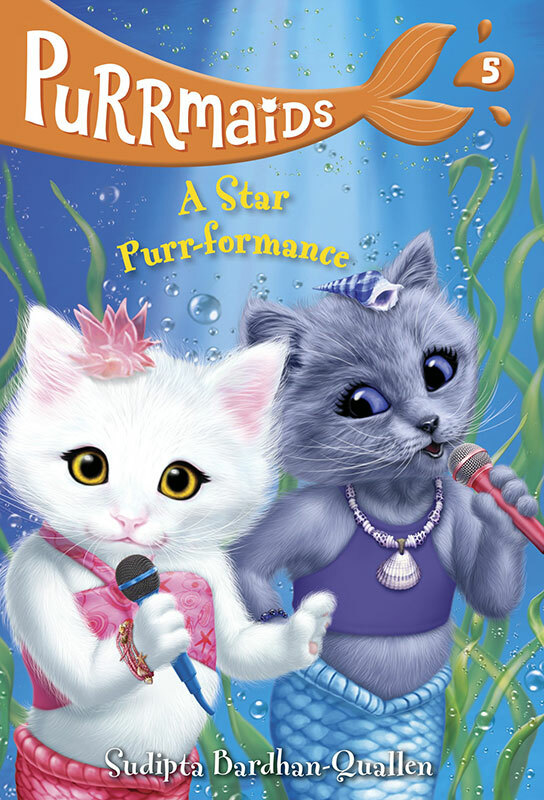 We’re looking forward to the New Year when the fantastic Purrmaids 5: A Star Performance is out. Andrew Farley has created another fabulous cover for Sudipta Bardhan-Quallen’s magical series, published by Random House Books For Young Readers. Andrew’s sparkling character illustrations, perfectly showcase his special blend of magical realism. To see more of Andrew’s work, click here. Andrew Farley is represented by Kids Corner. Published on 22 November 2018.